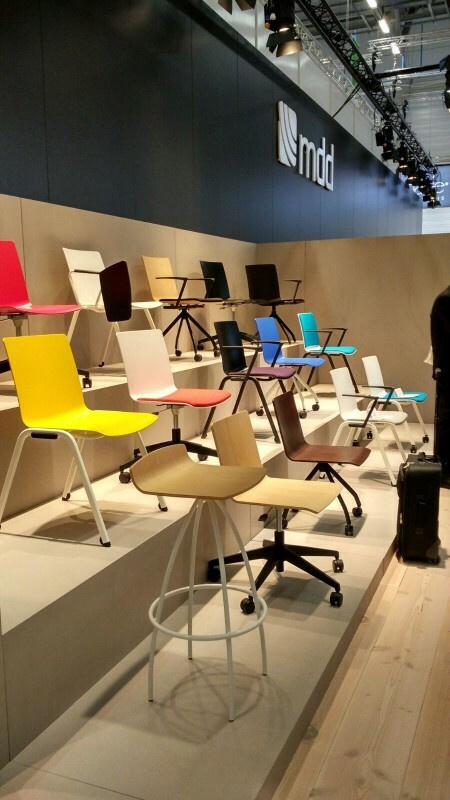 ITEMdesignworks has been present in the last edition of ORGATEC-2016 with two relevant products. 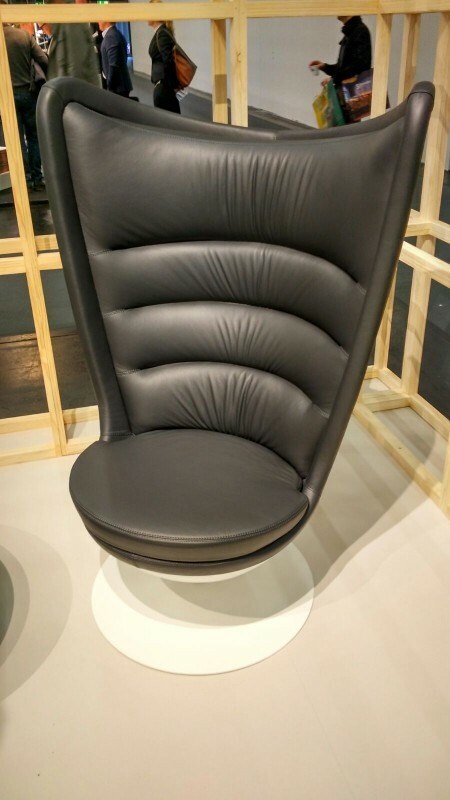 With the ACTIU signature, the BADMINTON chair remains its iconic product par excellence, presenting itself in impeccable black leather and new proposals for textile finishes. (See project Badminton). On the other hand, ITEMdesignworks has designed and developed, for the emerging Polish firm MDD, the ambitious SHILA stonework program. (See SHILA project).